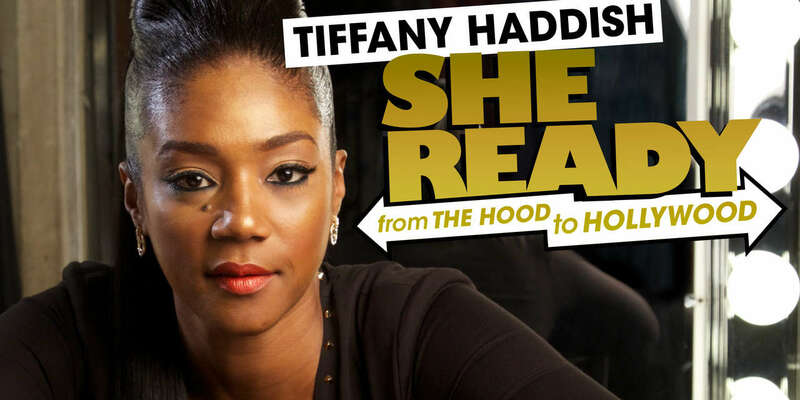 TIFFANY HADDISH SHE READY! From the Hood to Hollywood! on SHOWTIME - Comedian Tiffany Haddish takes the stage in her hometown of Los Angeles.